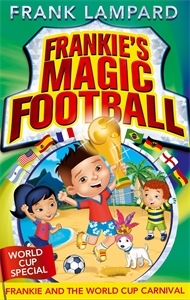 Frankie’s Magic Football is a series of adventure books by the football legend Frank Lampard! 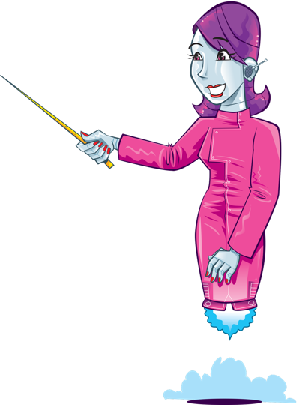 Let’s find out more about the captain of the team… Frankie! Frankie is the leader of the gang. He’s adventurous, quick and very talented at football. The magic football belongs to him and he is always ready to step up and bring that something special to a game when the time is right. 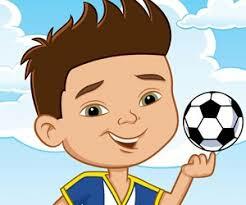 Click here to check out Frankie’s Magic Football!